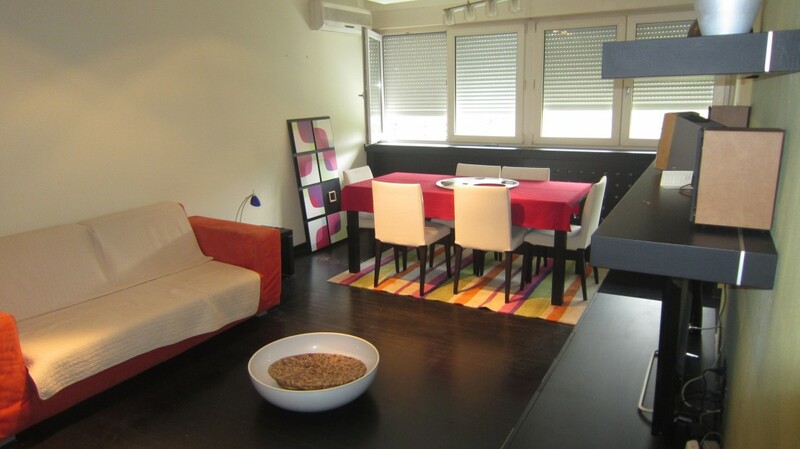 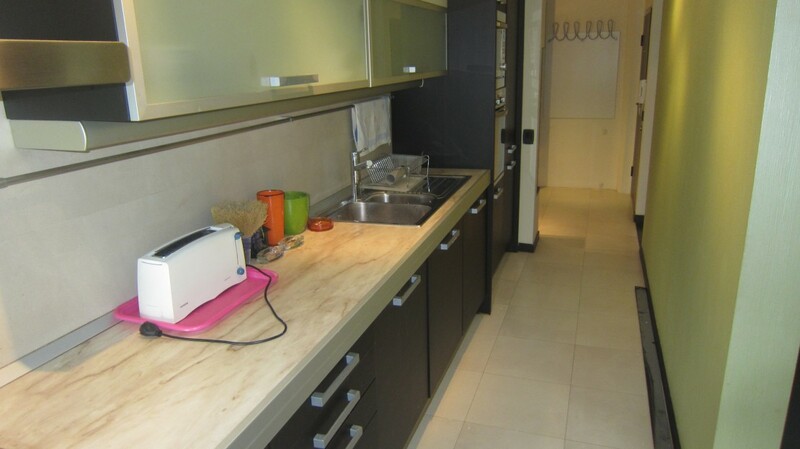 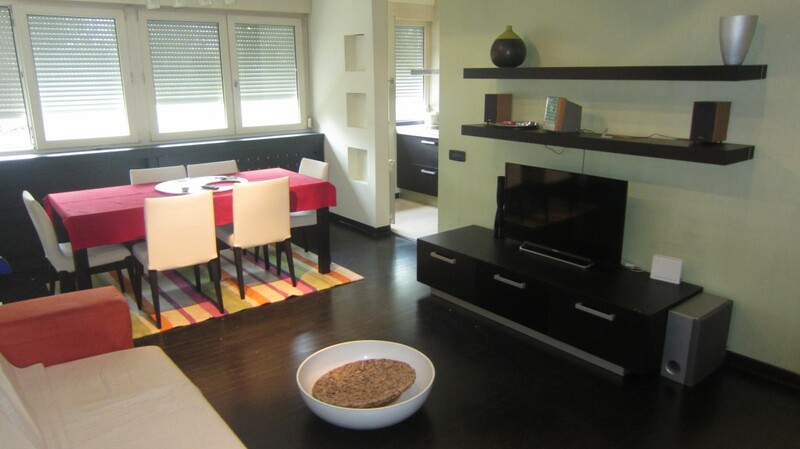 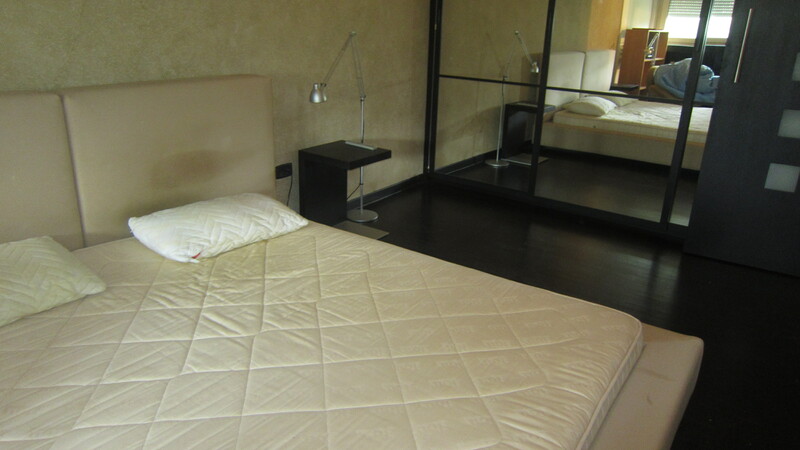 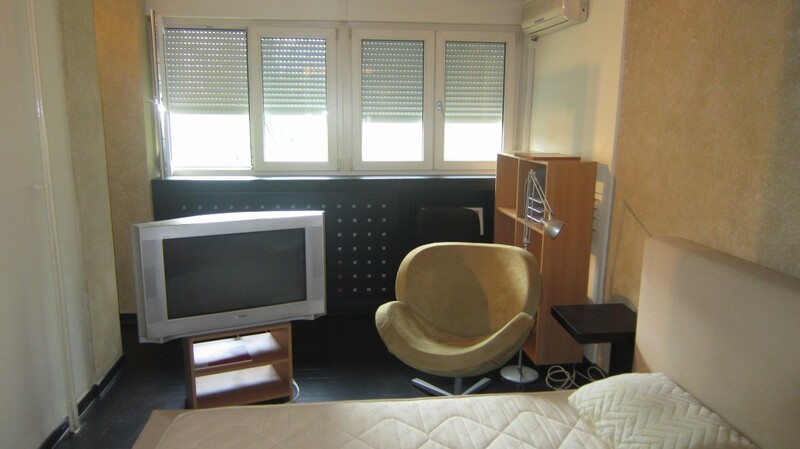 New Belgrade apartment consists of bedroom with double bed, living room, kitchen and bathroom. 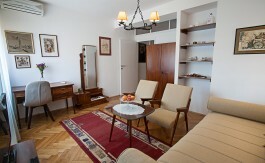 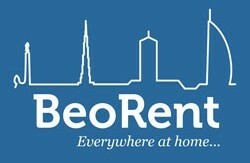 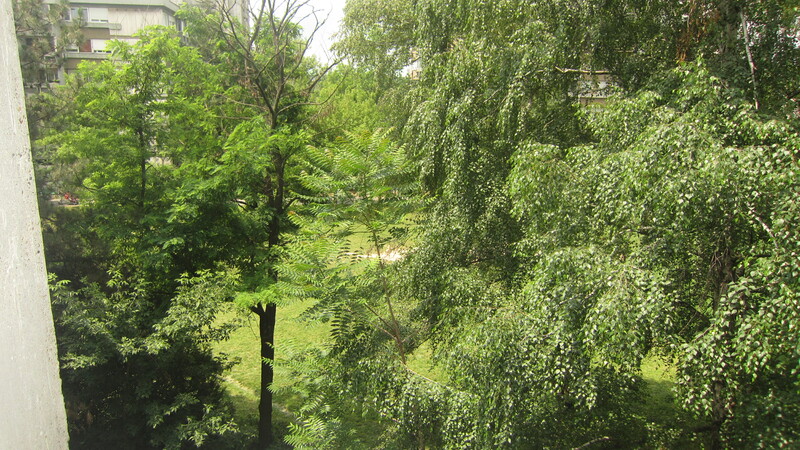 Apartment is located in New Belgrade, close to hotel Yugoslavia and Danube river. 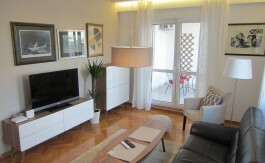 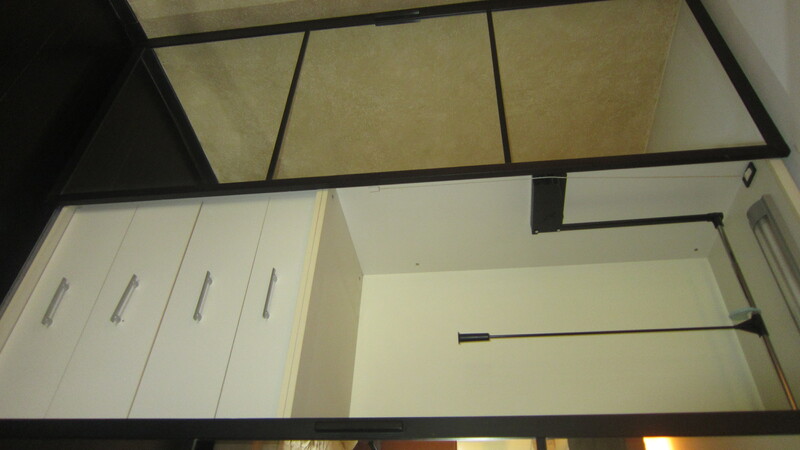 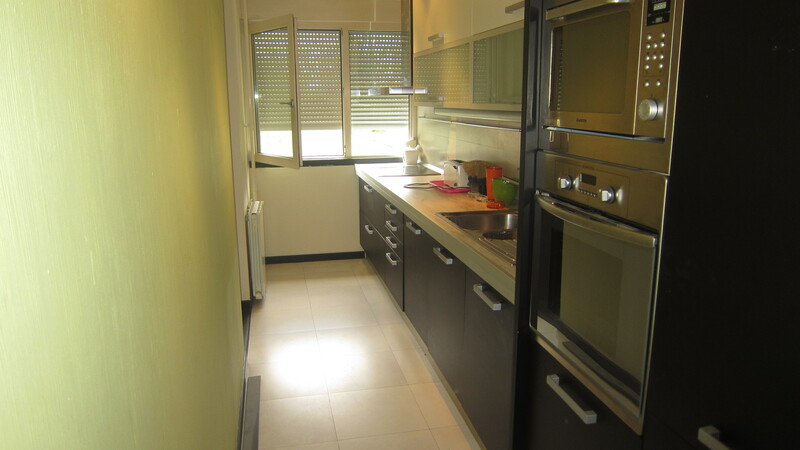 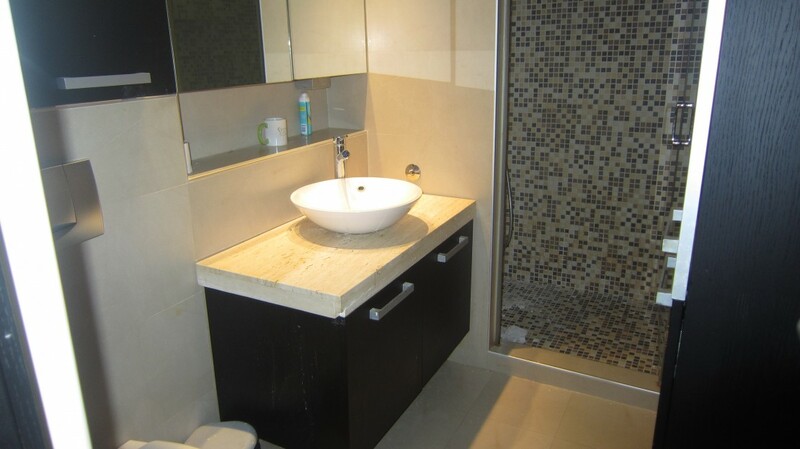 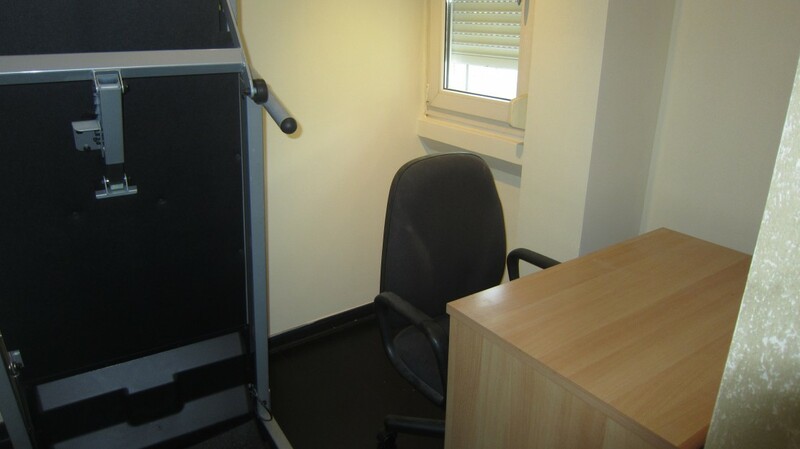 Apartment is fully equipped and in excellent condition.